Partners: Engineering Ingegneria Informatica S.p.A., Avio SpA, eBusiness Management Section – Scuola Superiore Isufi dell’Università del Salento. 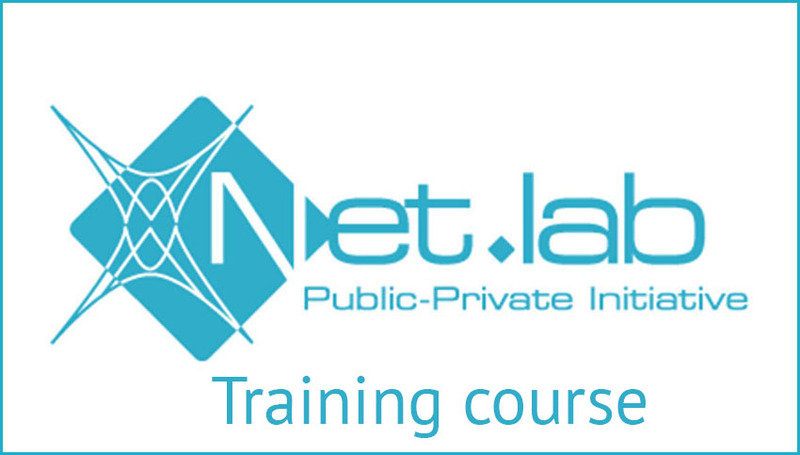 This training project comes alongside with to the Research Project xNetLab, aimed to the strengthening and the implementation of the Extended Net.Lab (X-Net.LAB), through the full setting up of a pool of scientific and technological interdisciplinary skills. The project aims to generate design skills and the implementation of architectures and e-business systems for the integration of cultural, tourist and agroindustrial sectors in a business ecosystem logic. 10 industrial researchers specialized in the design and development of architectures, systems and collaborative work places for new product development. The main results of the eXperience Net.Lab project consist in the constitution at the end of the project of two spin-offs of University of Salento: Eka srl. and Apphia srl. The skills acquired by the trainees during the training course have been placed in such spin-offs. Until now Apphia srl., with about 600,000 € in sales, involves about 10 employees, while Eka srl. has around 25 employees and has a turnover of € 1M.